San Marino is a small, affluent city in Los Angeles County, California, United States. Incorporated in 1913, the City founders designed the community to be uniquely residential, with expansive properties surrounded by beautiful gardens, wide streets, and well maintained parkways. The city is located in the San Rafael Hills. The population was 13,147 at the 2010 census.In 2010, Forbes Magazine ranked the city's 91108 ZIP code as the 63rd most expensive area to live in the United States. 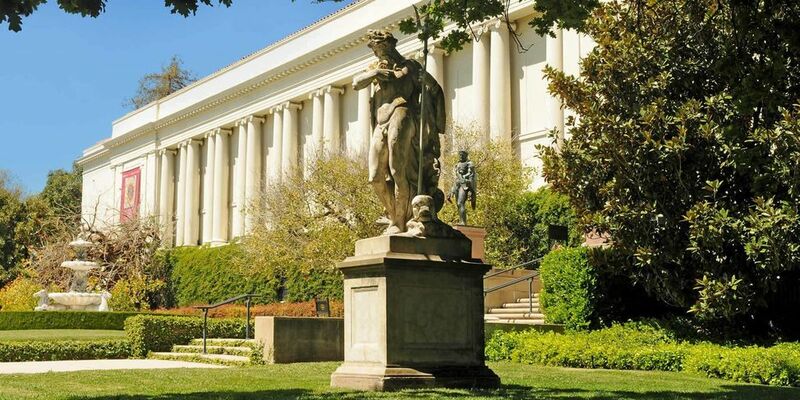 San Marino, along with neighboring Arcadia, boast some of the top rated schools in California.